What Type of Knife to Carve Prime Rib? 4 What Type of Knife to Carve Prime Rib? USDA is the best piece of prime rib you can find, but it may be difficult. When choosing your prime rib, you will want marbling (fat veins in the meat) to be apparent. There are five categories of meat in the United States: prime, choice, select, cutter and canner. Cutter and canner can be found in microwavable foods. Select is just above the frozen types. Aged beef can take on several colors and consistencies, but be careful if the meat is slimy or has an odor; these are signs of rotting meat. Spray the prime rib with water or balsamic vinegar. Apply a thin coat of rock salt to the prime rib. Place the prime rib in the oven. Check the temperature of the prime rib. A rare prime rib is ready when the internal temperature has reached 105 degrees. Otherwise, cook the prime rib to 115 degrees. Do not exceed the 120 degree mark or your prime rib will become dry. Remove the prime rib from the oven. Remove the salt layer from the prime rib. 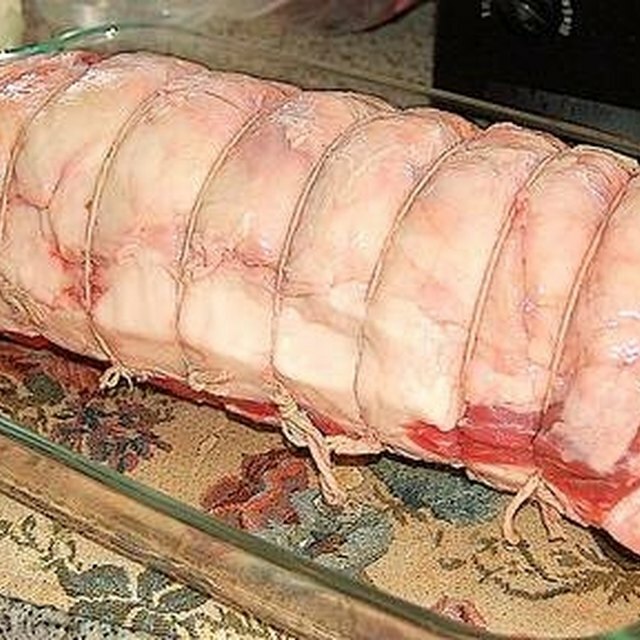 Place a thermometer into the prime rib, and remove the salt with a paper towel. While the salt is removed, the temperature of the prime rib will climb. Do not cut the meat until the temperature has leveled off. Cut the prime rib and serve. The cooking time will vary greatly. 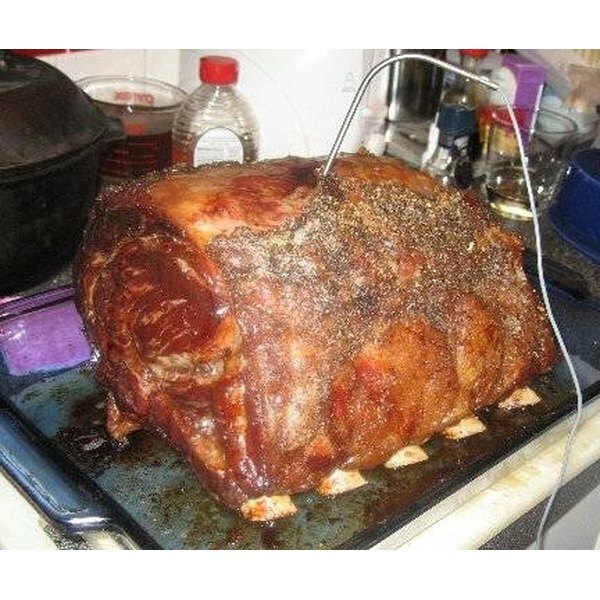 The size of the prime rib, the bone-to-meat ratio and the accuracy of the oven are all factors when determining the amount of time to cook the prime rib.